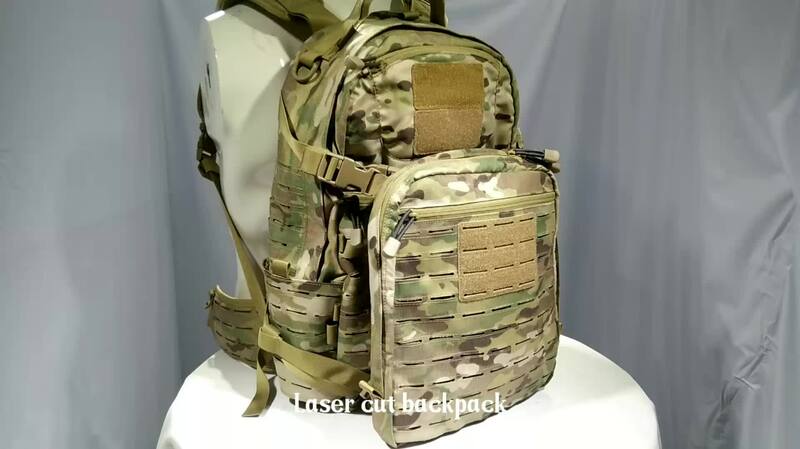 Black Coyote ACU OCP etc. 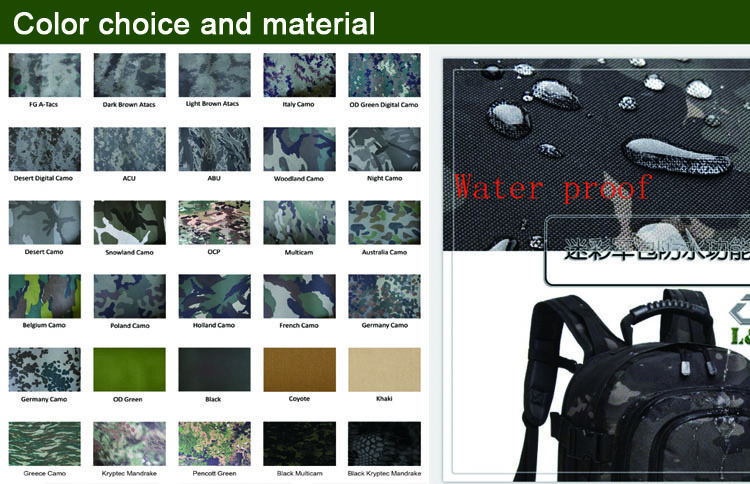 600-Denier lightweight ballistic polyester, 1000D Nylon etc. 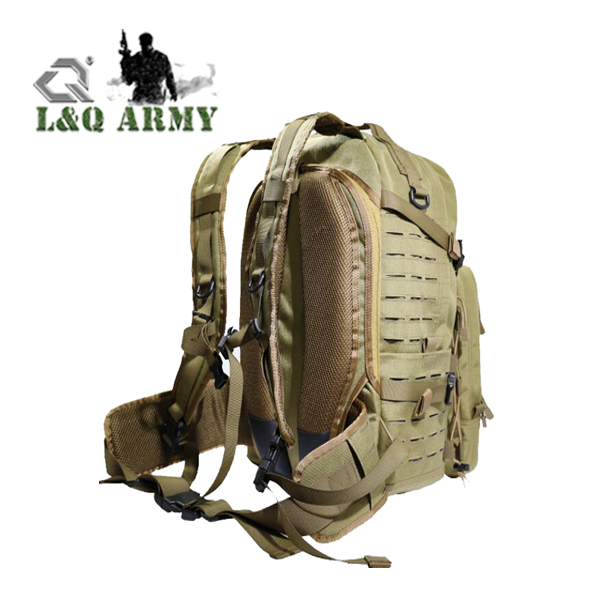 Coyote/tan, Olive Green, Black, Camouflage or Customized color. 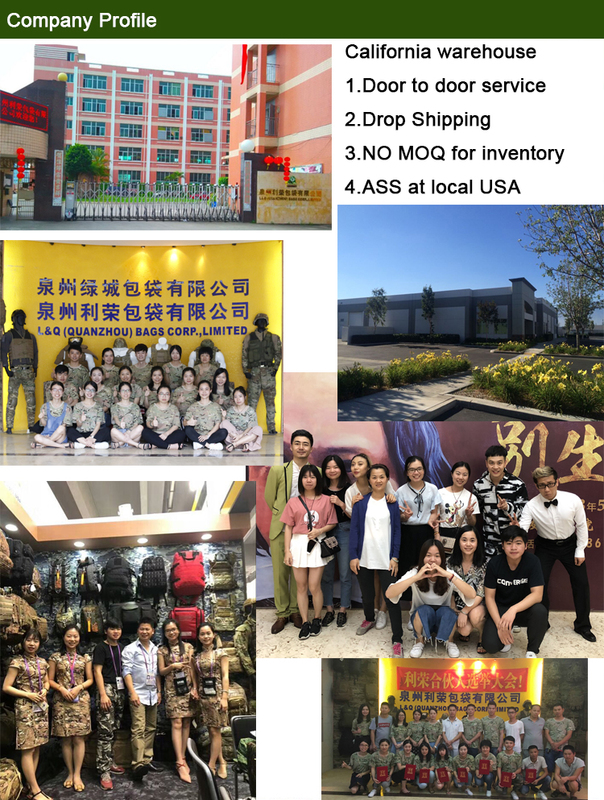 300PCS, 600PCS, and trial order. 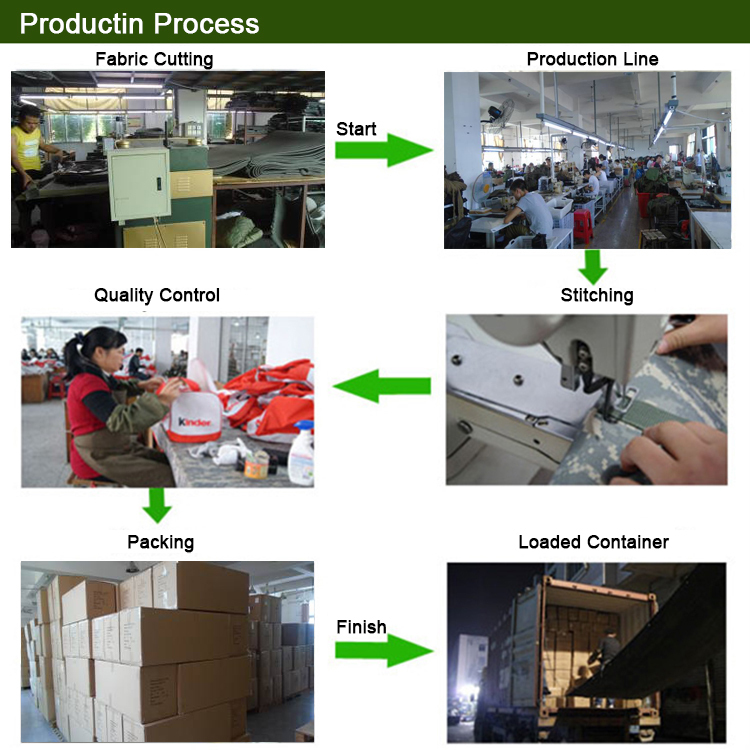 1) Sample time:7days-10days depending on the styles. 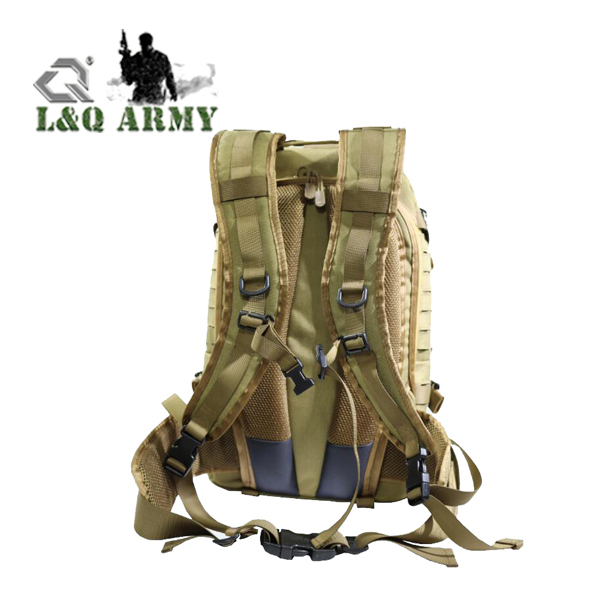 2) Delivery time: 30-45days after order confirmed. 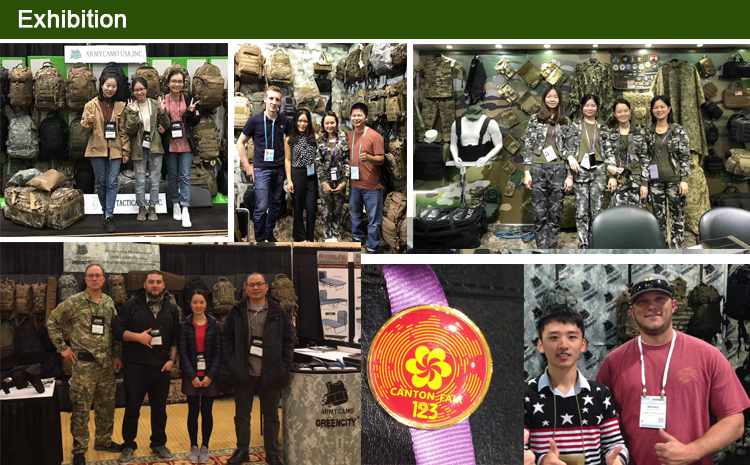 EXW, FOB Xiamen, DDP California etc. 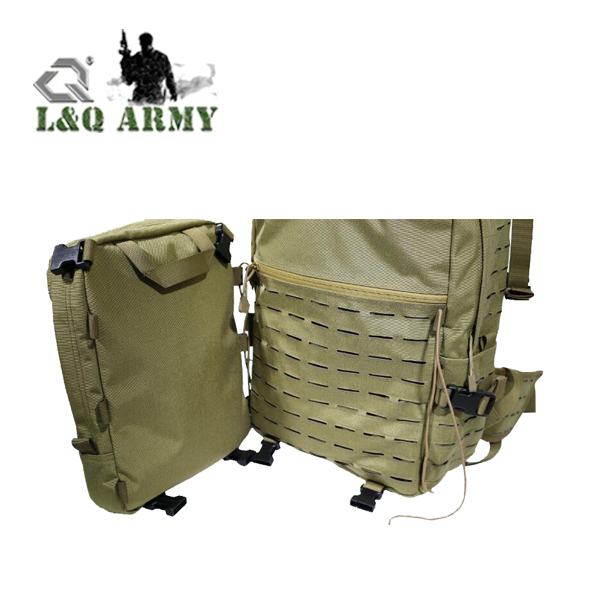 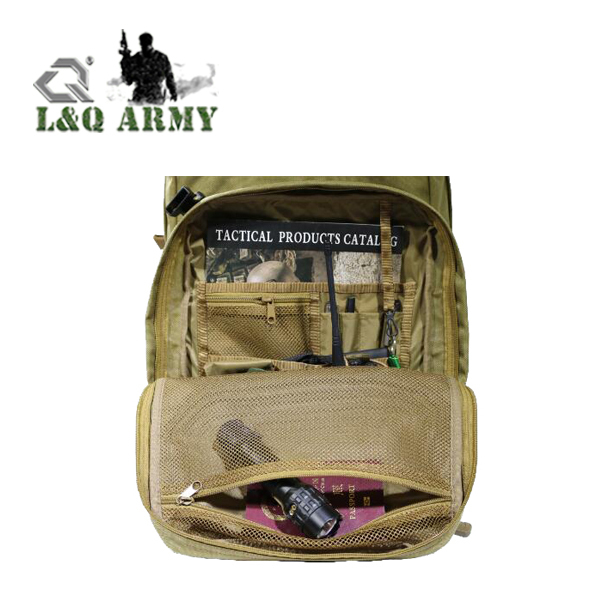 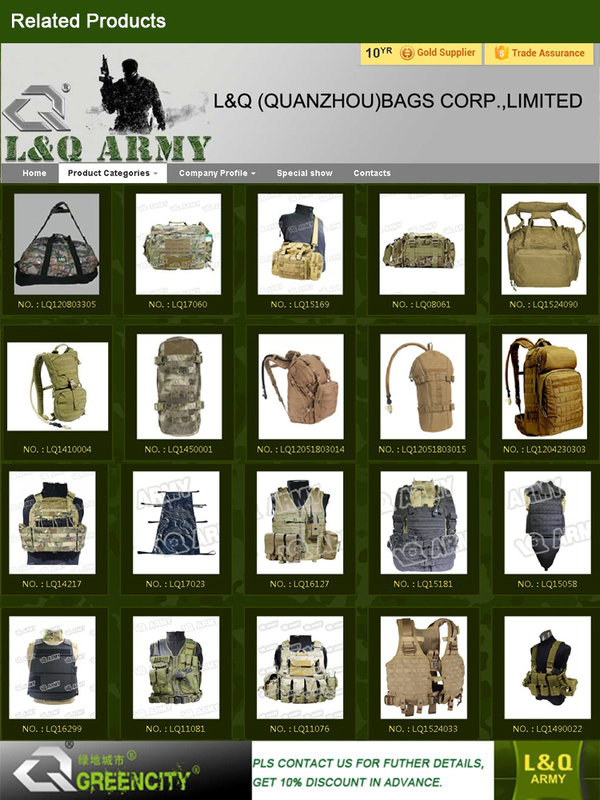 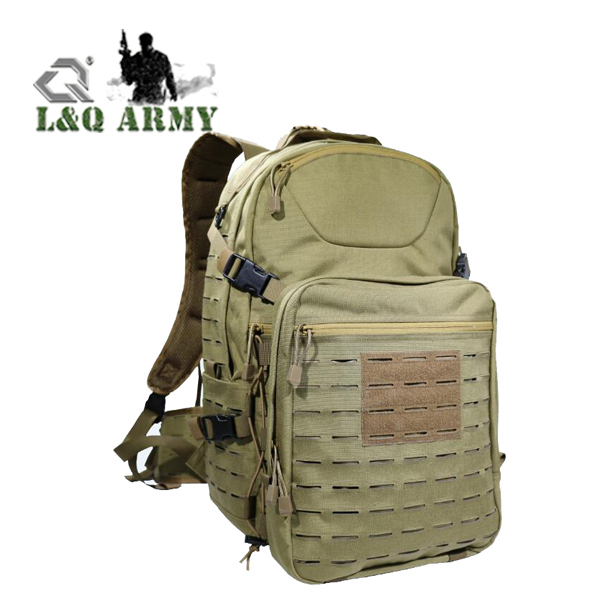 LQ army is highly speaking by our customers on our good quality and timely delivery time!